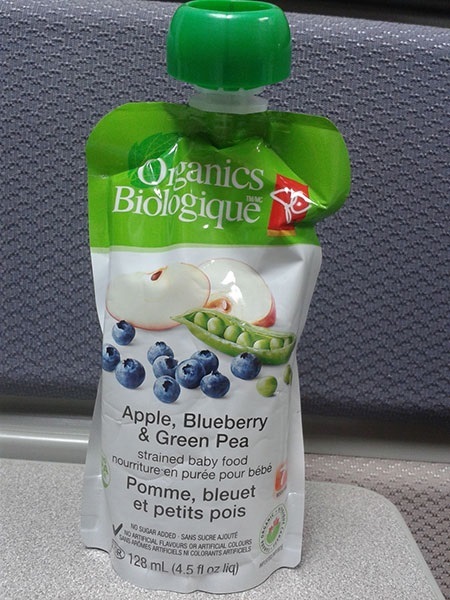 Ottawa, February 3, 2017 – Loblaw Companies Limited is recalling one specific lot code of PC Organics brand Apple, Blueberry & Green Pea strained baby food from the marketplace because it may permit the growth of Clostridium botulinum. Consumers should not consume the recalled product described below. Check to see if you have recalled product in your home. Recalled product should be thrown out or returned to the store where it was purchased. 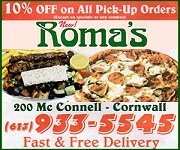 Food contaminated with Clostridium botulinum toxin may not look or smell spoiled but can still make you sick. Symptoms can include nausea, vomiting, fatigue, dizziness, blurred or double vision, dry mouth, respiratory failure and paralysis. In severe cases of illness, people may die. When I had a Greek lady as a babysitter Penayota (Penny) she used to make rizzo with vegetables and meat all hand made on her stove. I made my own baby food at home and never depended on the stuff in the stores. My kids were understanding Greek back in those days. LOL LOL. Her husband worked with my husband – those were the good days.